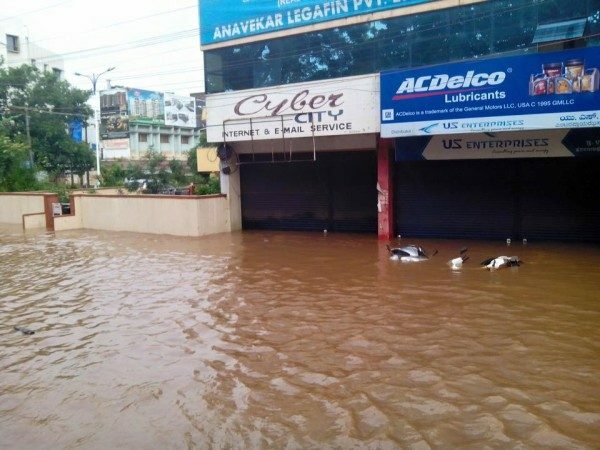 Each year many areas in Belagavi especially low lying areas such as Maratha Colony, shivaji Colony, Nanawadi, Shastri Nagar, parts of Gandhi Nagar, Fort Road etc face water logging. There are blocked drains, trees fall and power is cut, to help the citizens in such scenarios the Belagavi city corporation has released these Disaster Management helpline numbers for Belagavi. Next articleHunt for Belagavi’s Widest, Deepest, Longest Pothole Begins. You know of one? What is the use of these helpline numbers when no help coming for the past six months from BCC to repair leaking sewage in P&T colony of Hanuman Nagar in the city? TANKS BUT ARE THEY AVAILABLE ON THESE NO’S?? ?